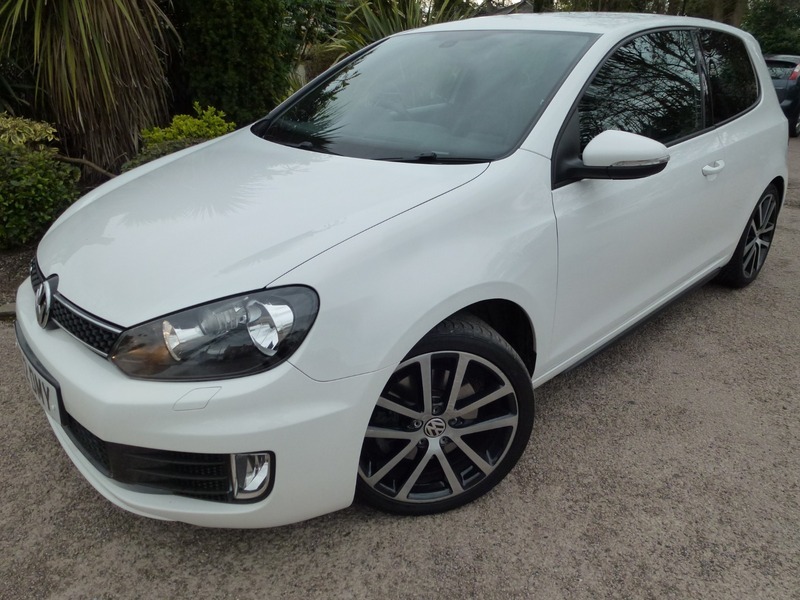 **JUST 2 FORMER KEEPERS, FULL SERVICE HISTORY, FULL BLACK LEATHER TRIM, SAT NAV/REVERSING CAMERA, RADIO MP3, MULTI MEDIA PLAYER WITH IPOD/AUX/BLUETOOTH CONNECTIVITY** Six Speed Gearbox, Sports GTD Interior, Cruise Control, Climate Control, Multi-Functional Steering Wheel, 18" Alloy Wheels, 2 Remote Keys Plus All Usual GTD Refinements. **12 MONTHS AA NATIONAL WARRANTY Inc, PARTS, LABOUR & ALL ELECTRICS WILL BE PROVIDED WITH THIS CAR + 12 MONTHS AA BREAKDOWN COVER** COMPLETE WITH BOTH MASTER KEYS ALL SECURITY CODES & HANDBOOKS + NEW SERVICE & MOT BEFORE DELIVERY (where applicable), PLEASE TELEPHONE & AVOID EMAILING WHEN INQUIRING ABOUT OUR VEHICLES AS STOCK IS IN & OUT ON A DAILY BASIS. Finance Rates From 2.99%, P/X Possible.